Award winning web design and digital marketing agency located in Squamish, B.C. 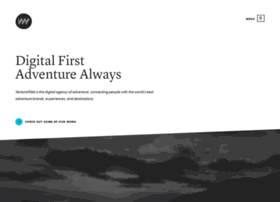 VentureWeb specializes in adventure brands and experiences. Let's Ride!